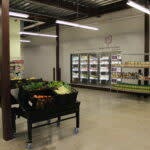 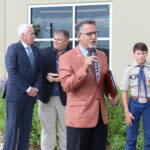 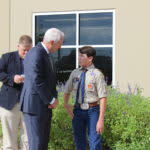 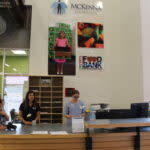 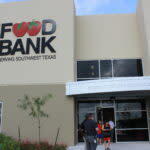 The New Braunfels Food Bank opened their beautiful new facility and is serving around 4,000 families each month. 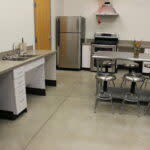 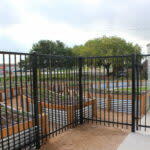 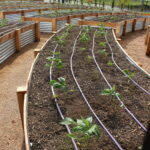 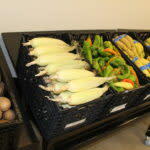 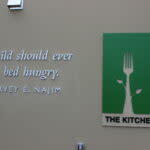 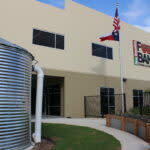 The new facility includes the food bank, community garden, meeting and offices spaces, cooking classrooms and more. 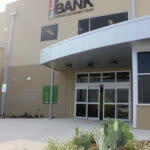 Founded in 2017, the New Braunfels Food Bank is a branch facility of the San Antonio Food Bank. 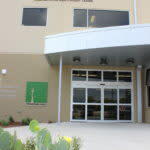 We believe that no child should go to bed hungry, adults should not have to choose between a hot meal and utilities, nor a senior sacrifice medical care for the sake of a meal. 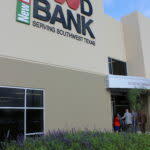 The New Braunfels Food Bank branch evolved from the San Antonio Food Bank’s client-choice pantry program, The Kitchen Table. 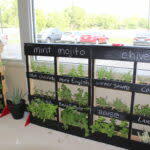 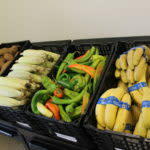 Established to accommodate the growing need of hunger in the region, The Kitchen Table has offered nutrition education, benefits assistance, children’s programs, senior programs, financial literacy for years . 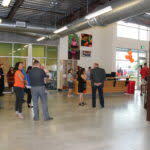 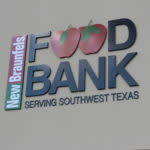 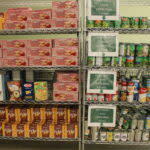 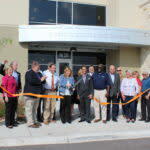 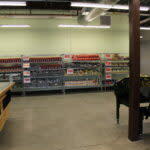 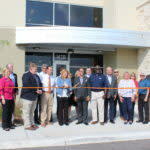 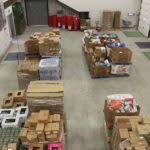 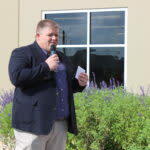 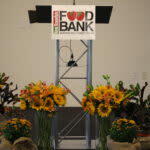 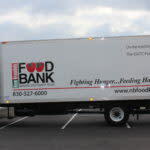 The New Braunfels Food Bank branch is supported and structured under the San Antonio Food Bank’s leadership.